So I reached out on FB a few weeks back asking everyone to let me know if they had a loved one in the military. I want to give each and every one of these amazing young adults a little spotlight here on the site. My first email came in from Beth Emery. 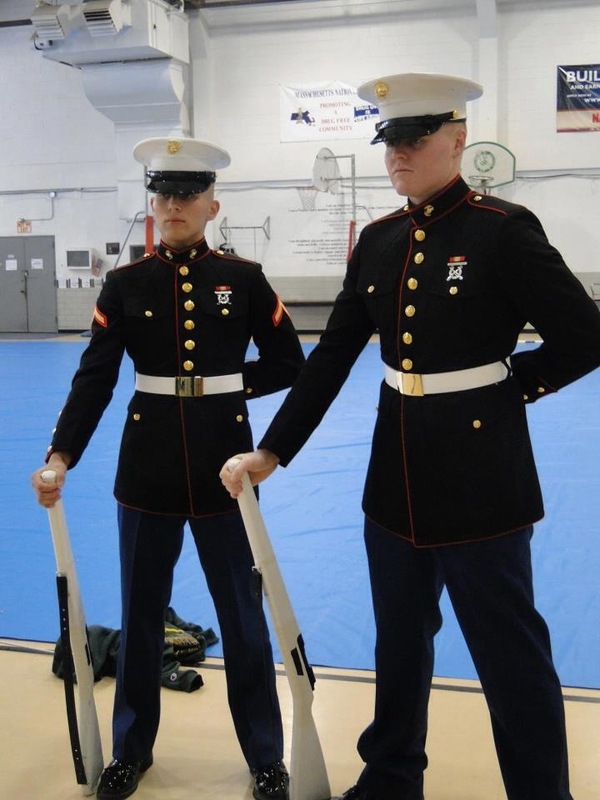 Her son Dillon Emery is a Lance Corporal in the United States Marine Corps. 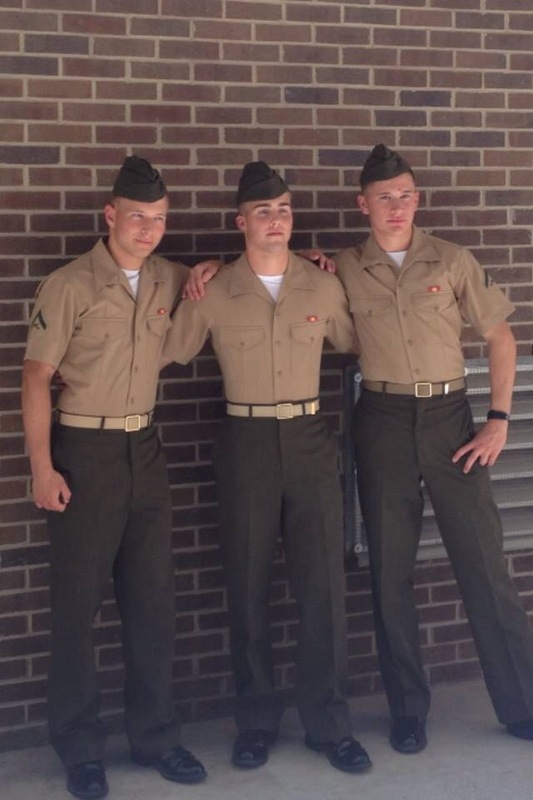 He is an intel specialist currently stationed at Camp Lejeune. 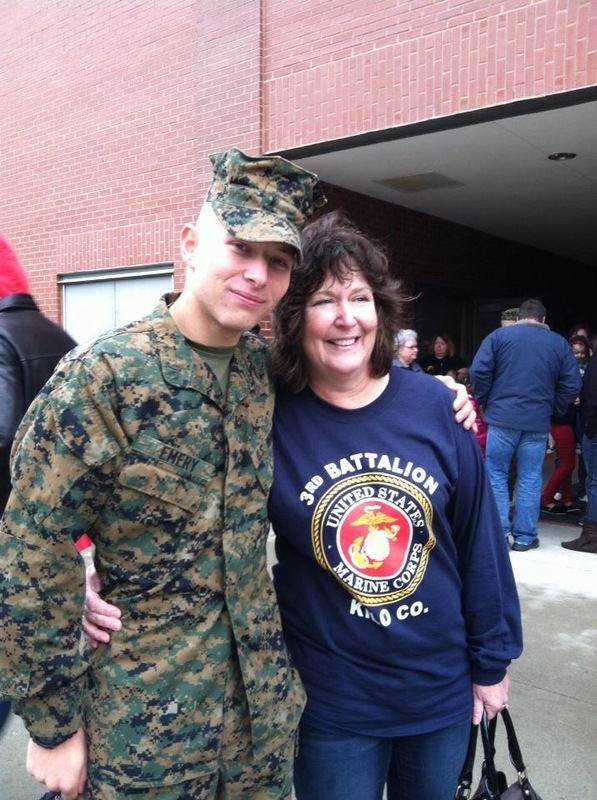 She also mentioned that her nephew Jack O’Toole, son of State Rep candidate John O’Toole is scheduled to leave for the Marines in July. Dillon and Jack are two of Dorchester’s finest and we are all extremely proud and thankful for there service now and in the future. Jack actually follows us on Twitter so if your reading….I want some pictures when you get em! If you have loved ones currently serving…send me an email!